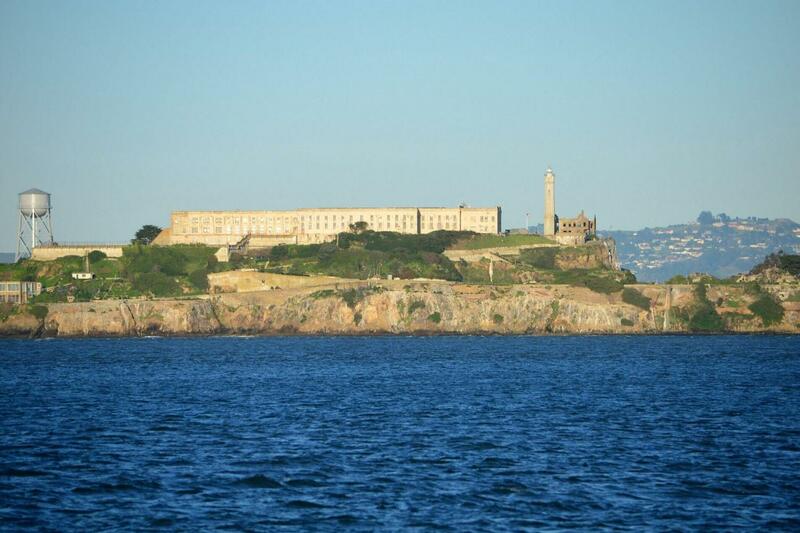 San Francisco City Tour & Bay Cruise Around Alcatraz by angela n.
Combine a tour around the city with a bay cruise that allows you to get close to the “Rock”. Tour the city from the bay to the ocean, with photo stops at key locations. Enjoy great views and visit famous attractions including the Golden Gate Bridge, a breathtaking 360-degree view of the city from Twin Peaks, Golden Gate Park where we’ll point out seasonal flower displays and look for bison grazing, and view windmills overlooking the Pacific. Learn about San Francisco’s early settlements as you drive through the once infamous Barbary Coast and see San Francisco’s iconic Victorian Homes as we take you through the Haight-Ashbury neighborhood. Finish up your city tour by hearing great stories about the history of Alcatraz Island and learn about the infamous inmates that have tried to escape. You will circle the island twice, seeing it from all angles as well as the beautiful scenery of the city skyline. Great tour! We really enjoyed ourselves!